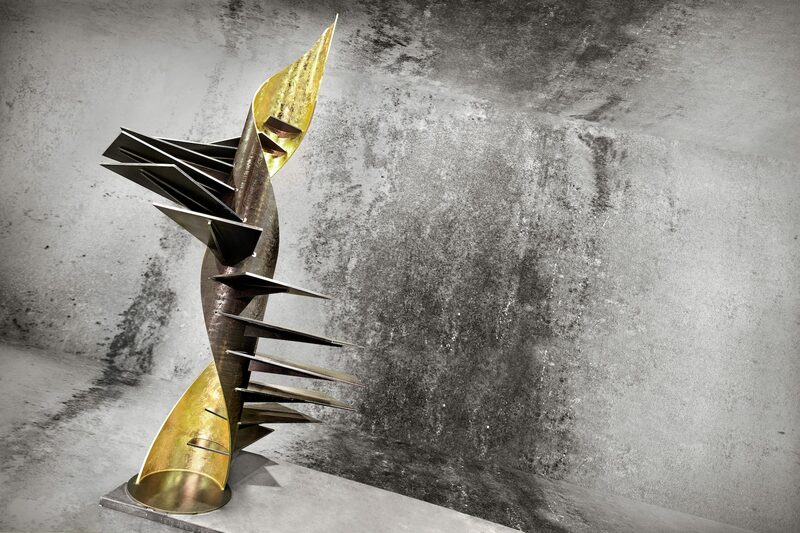 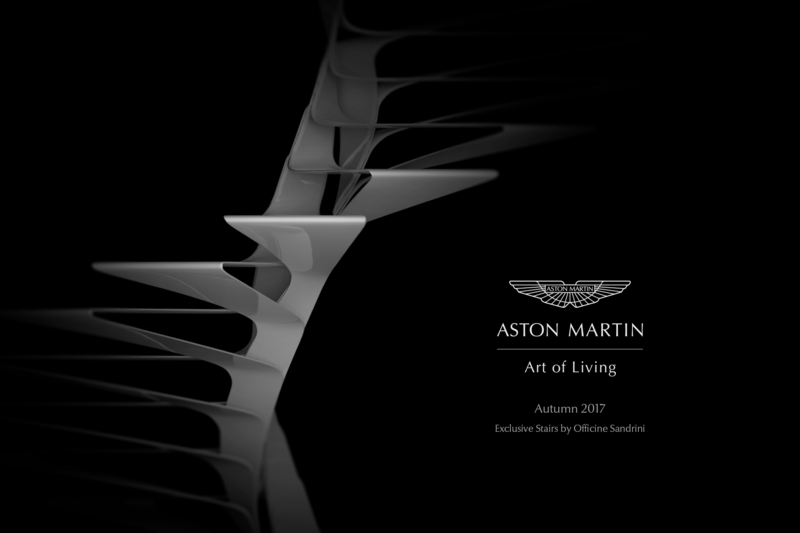 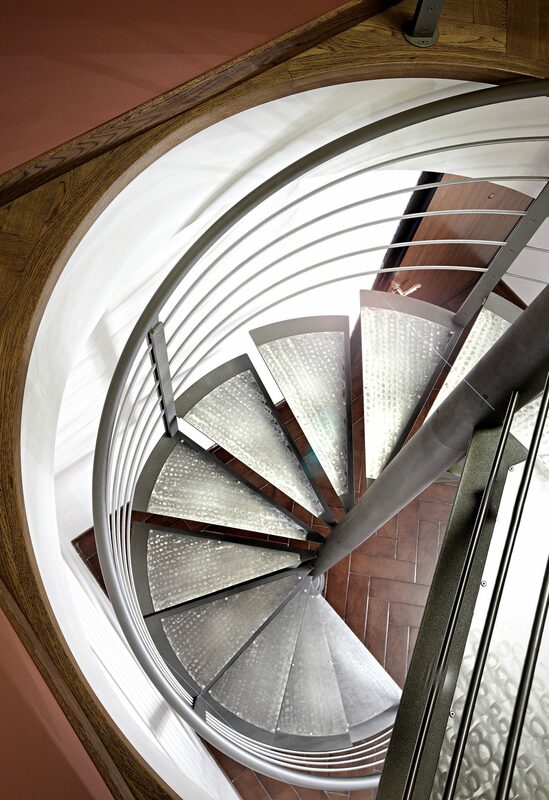 Sinuous and elegant, it pleaseantly fits into any contemporary environment. 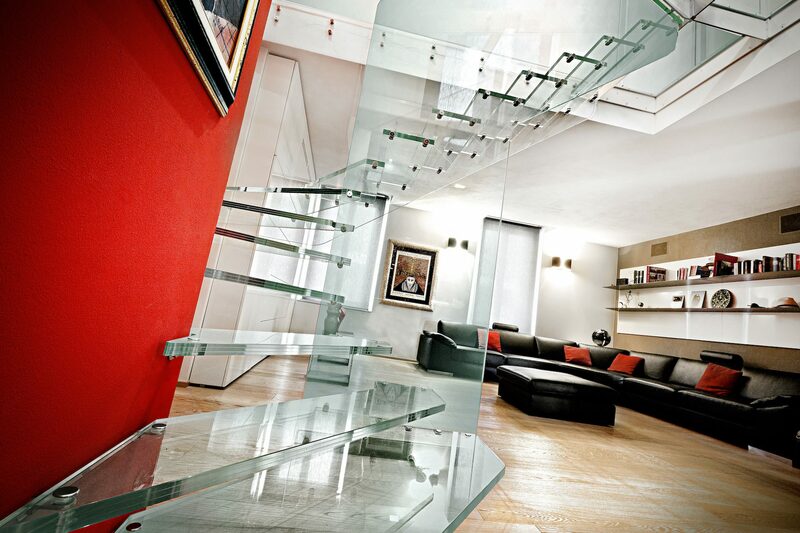 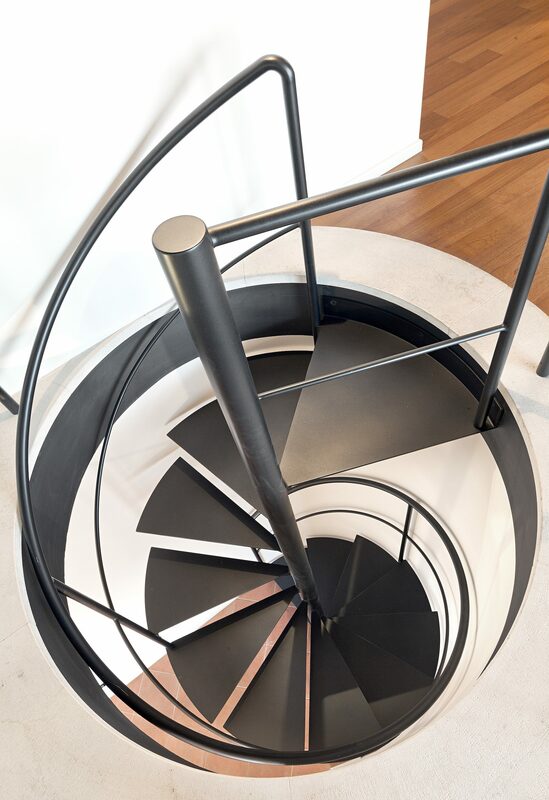 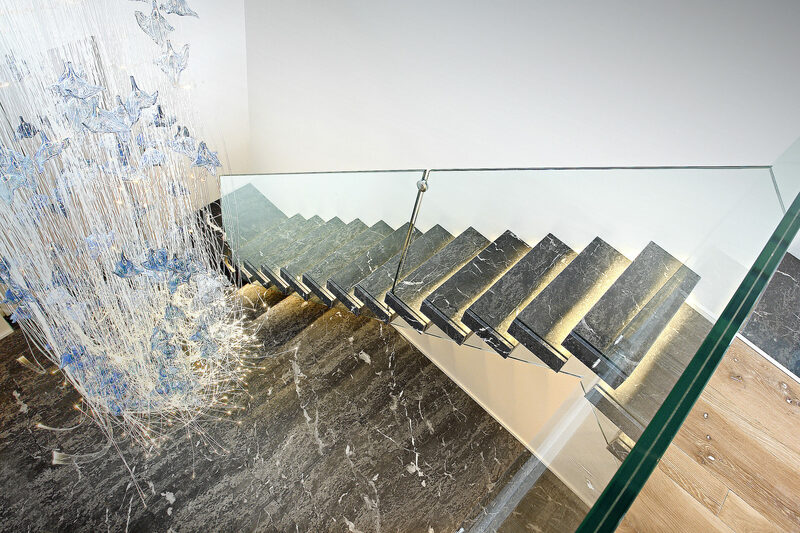 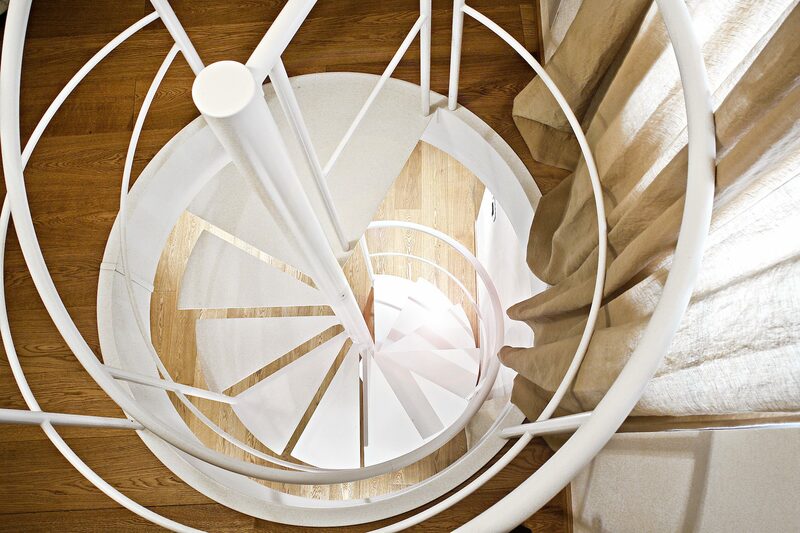 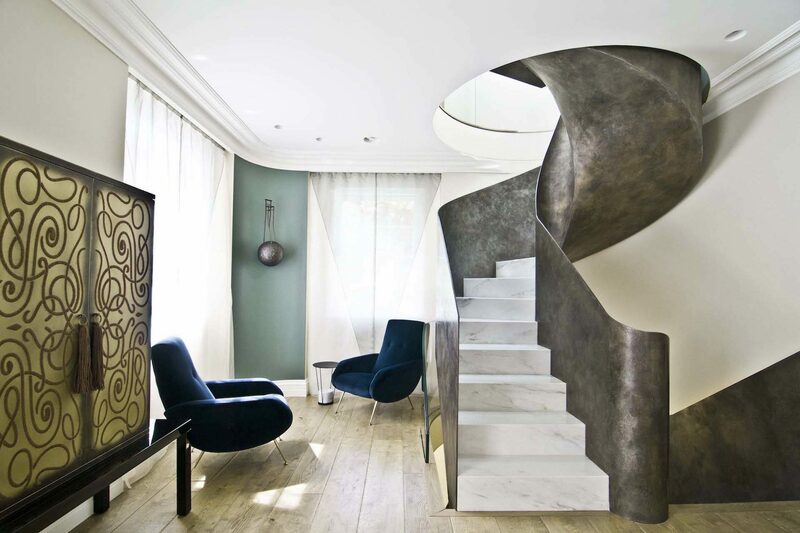 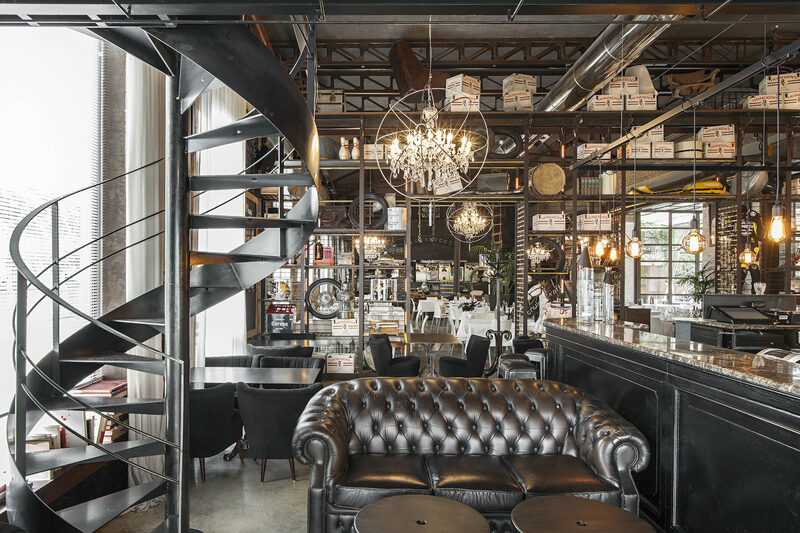 The classic spiral staircases offered by Officine Sandrini are never boring. 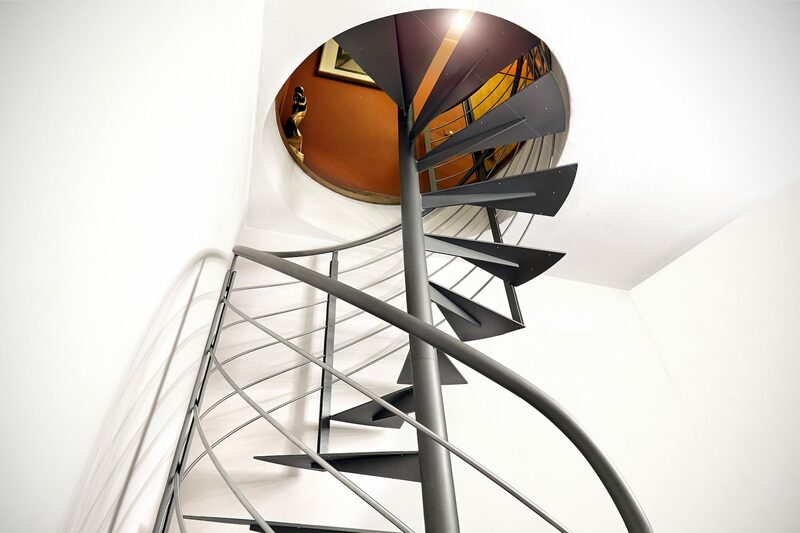 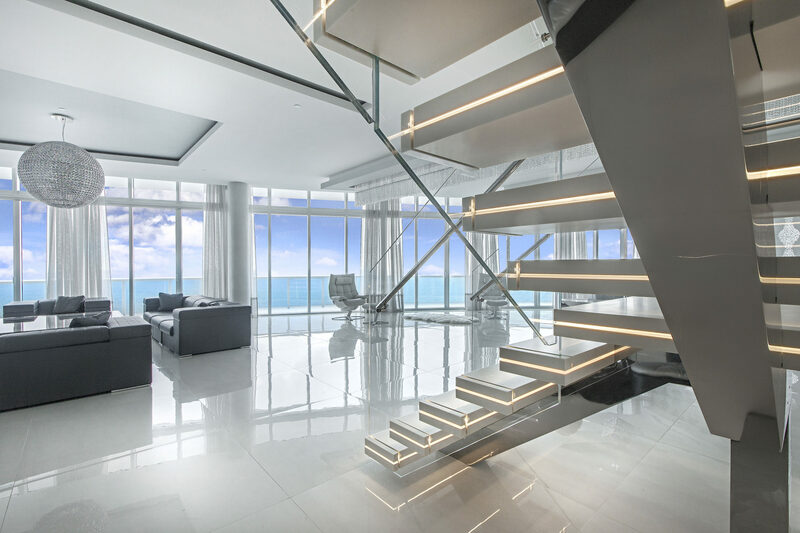 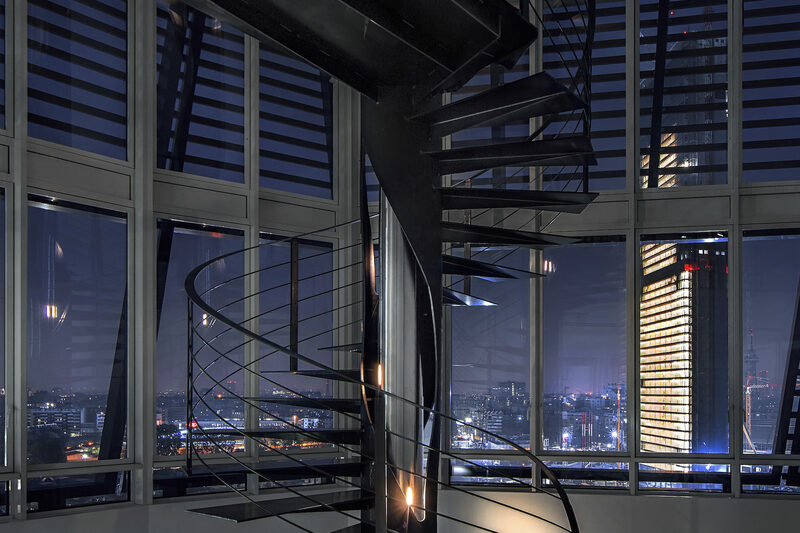 Vitre is simple and linear, a light and discrete spiral staircase which is also of great impact. 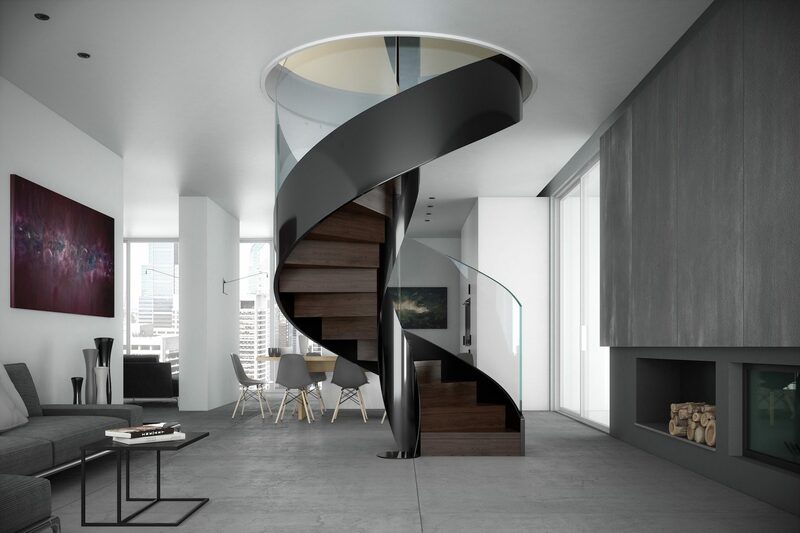 Sinuous and elegant, it pleaseantly fits into any contemporary environment.